Here are just some of my most popular range of products. I offer a huge variety, so please ask for more information. Prints are available in a number of sizes and formats... from standard rectangular, square and also panoramic. 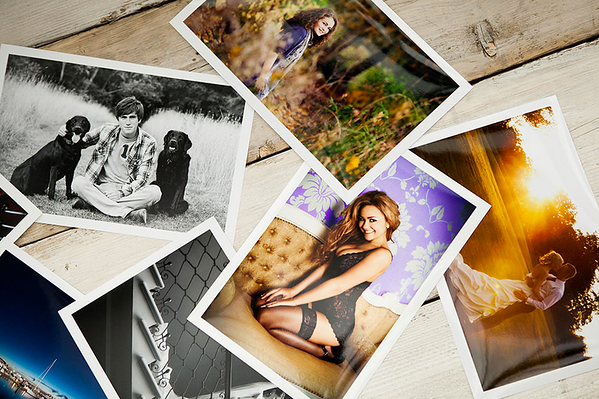 Prints can be cropped to your liking during the ordering stage. 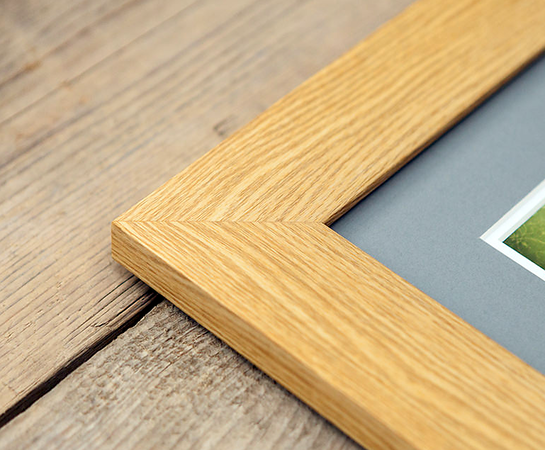 With a beautiful lustre finish... a premium finish on a heavier paper. It offers vibrant colours of glossy with the fingerprint-resistant finish of matte. Printed on Kodak Supra Endura paper. Prints tend to be dispatched within 2 working days. 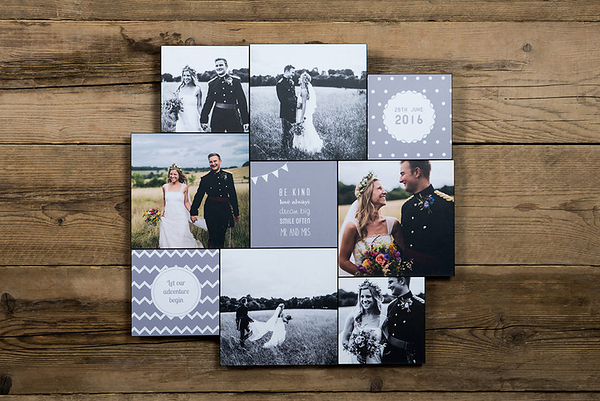 Albums are hand-finished and are available in a huge range of sizes, spreads, materials and colours. And are packaged in a black leatherette presentation box. 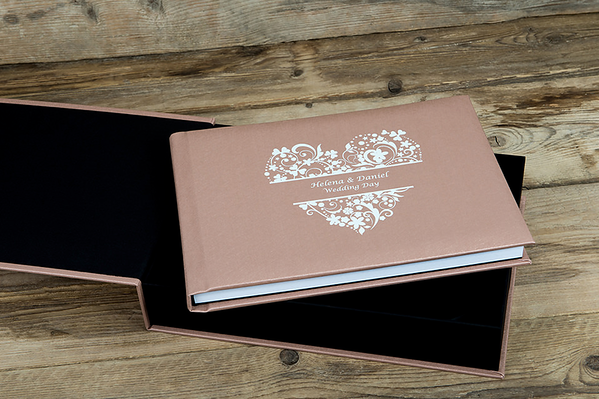 Beautiful bespoke wedding albums are available up to a whopping 20x20" and the layouts are designed by an experienced BA Hons Graphic Designer for FREE. And boasts special 'lay-flat' pages for optimum presentation. You choose the cover material... image-wrap, linen, brushed aluminium, hessian, paisley, shimmer or leather. 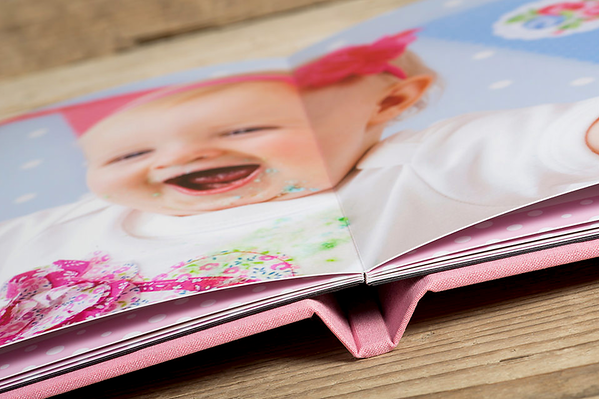 Ideal for family photos, the Lifestyle Book offers the perfect product for family portraits, party photography and is a great option for commercial clients. Available in a number of sizes in both portrait and landscape orientations. And boasts special 'lay-flat' pages for optimum presentation. The layouts are designed by an experienced BA Hons Graphic Designer for FREE. You choose the cover material... image-wrap, linen, brushed aluminium, hessian, paisley, or shimmer. 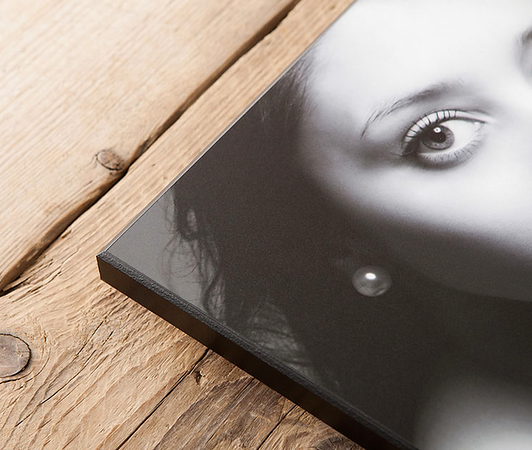 Ideal for family photos, the Infinity Coffee Table Book offers the perfect product for family portraits, party photography and is a great option for commercial clients. Available in a number of sizes and features special 'lay-flat' pages for optimum presentation.The layouts are designed by an experienced BA Hons Graphic Designer for FREE. You choose the cover material... image-wrap, linen, brushed aluminium, hessian, paisley, or shimmer. Thinner paper than the Lifestyle Book. An enduring favourite that looks perfect in any environment. With a high-quality professional finish and available up to a huge 60x40". Offering great value for money The Art Panel displays multiple images. 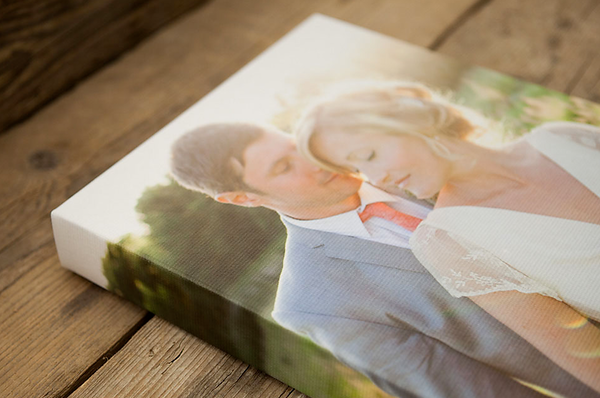 Photographically printed with a satin laminate finish. Available in varying sizes and layouts, it is one of my most popular products. A subtle hint of a frame around your photo which sits an inch or so from the wall. One of my more popular products and available in a massive 60x40". Available in a range of sizes, with or without mounts. 9 wood types to chose from, including black, white and oak. Crystal clear with a unique prism effect. 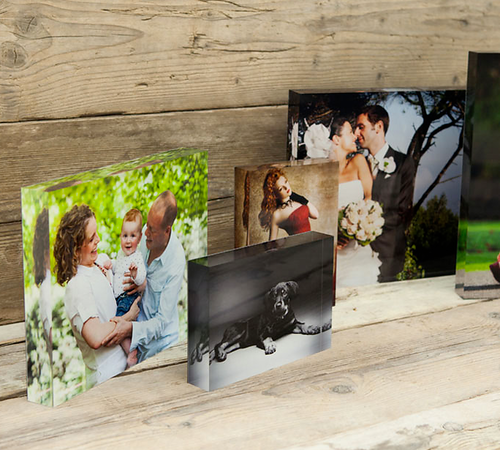 These look great anywhere, with a modern feel, a beautiful way to display your images.